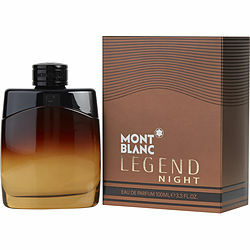 Mont Blanc Legend Night is a scent all men should have in their cologne arsenal. Warm citrus and wood undertones. Scents blends well into the skin. Long lasting, but not overpowering. This scent can range from casual to formal. The scent brings great compliments those around me. 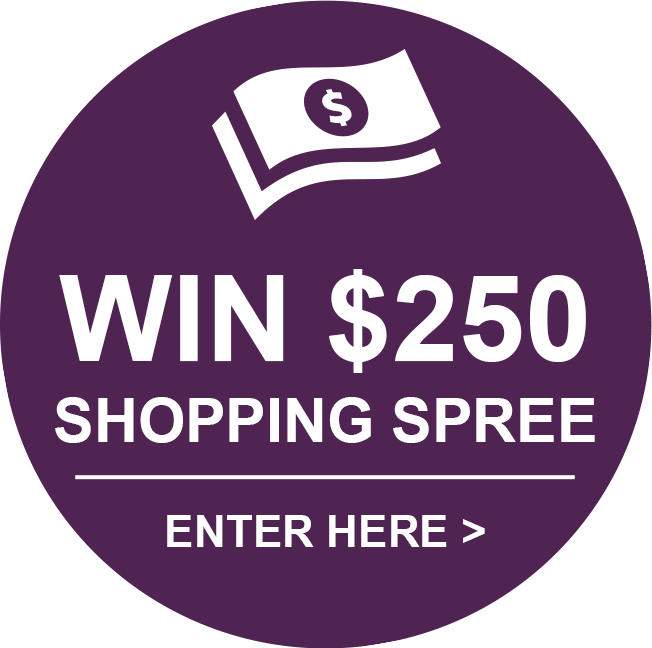 You could spend 10 times more money and still not have as arousing or as stimulating a scent. Mont Blanc Legend Night has a pleasant scent. However, after smelling Dior Hypnotic Poison, this will start to smell like a generic version of Dior's. Otherwise, not bad. Great scent! This is most definitely an under rated brand in my opinion! Every time I wear it I always get complimented and asked “what are you wearing”. Ofcourse I never tell them can’t let the secret out to everyone.